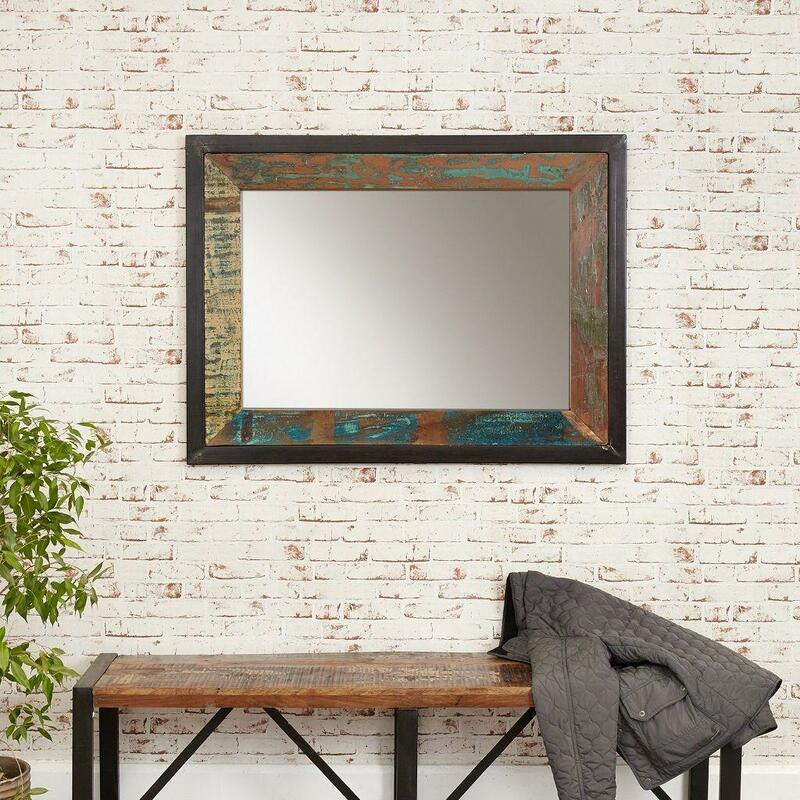 Why not use a mirror that looks as good as you do? 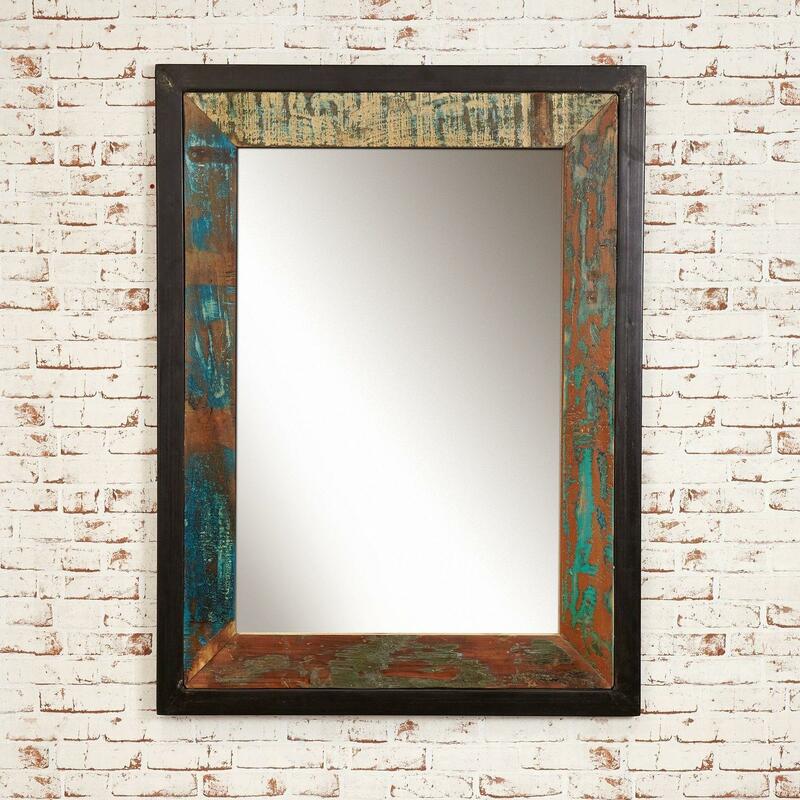 With its reclaimed timber and steel frame, this quirky but stylish mirror is the perfect design feature for your home. If you love the industrial trend as much as we do, youll love this exclusive piece. 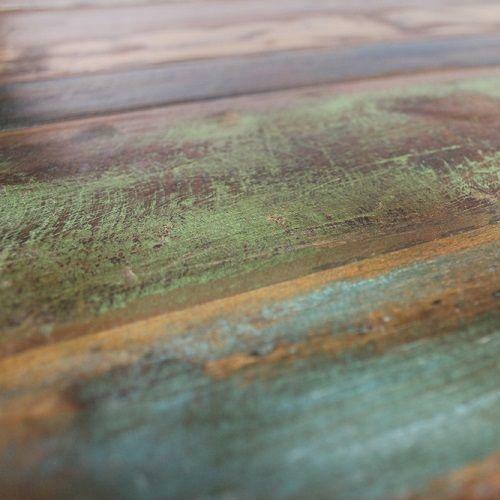 Its rustic and raw yet surprisingly delicate. It will make a statement and start conversations but it wont overbear everything else in your space. 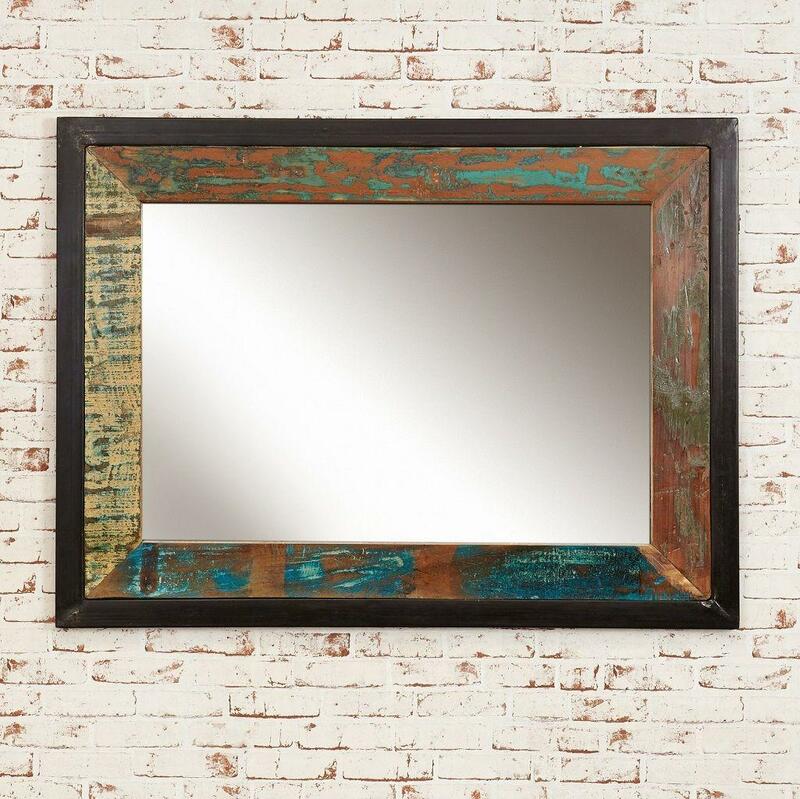 Hang it in the hallway so you can check your reflection on the way out, or over the mantelpiece in the living room. This mirror can be hung portrait and landscape, so make it work for you.